My contribution to the Hobbit fandom. 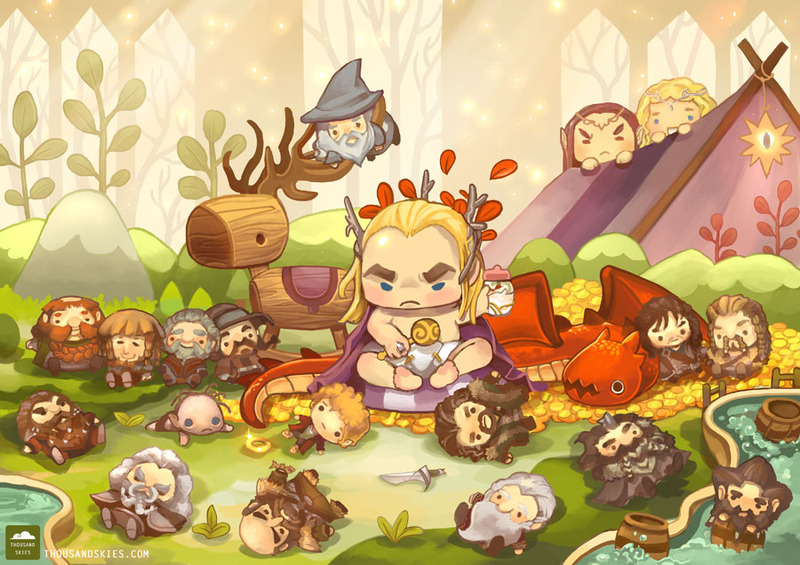 This is Thranduil in his swag nursery. Party Hard Thrandy!